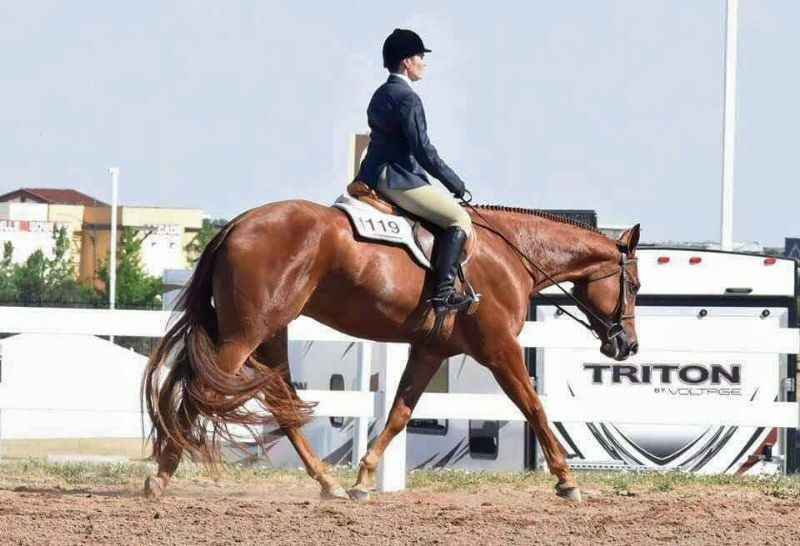 Congratulations to Debra Peach of Wisconsin on the purchase of this great mare. Best wishes for continued success! 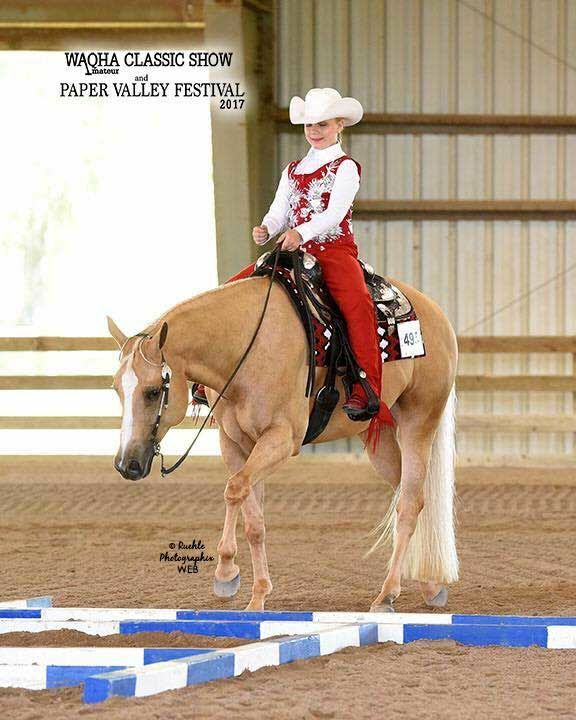 Congratulations to Denise Turner of Moses Lake, WA on the purchase of this filly. 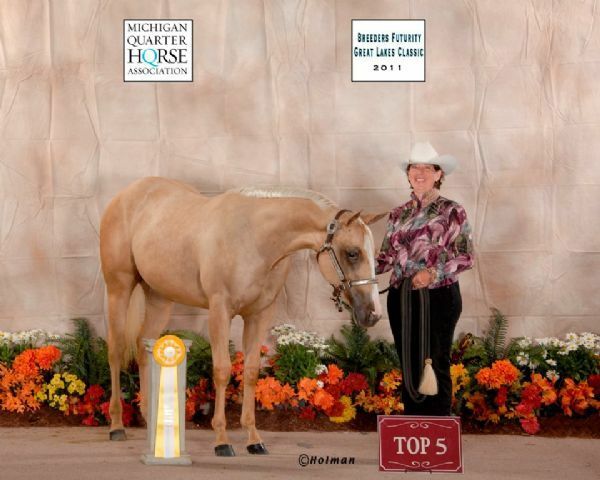 Congratulations to Rhonda Elrod of Michigan on the purchase of this colt. We wish this team the very best in the future! 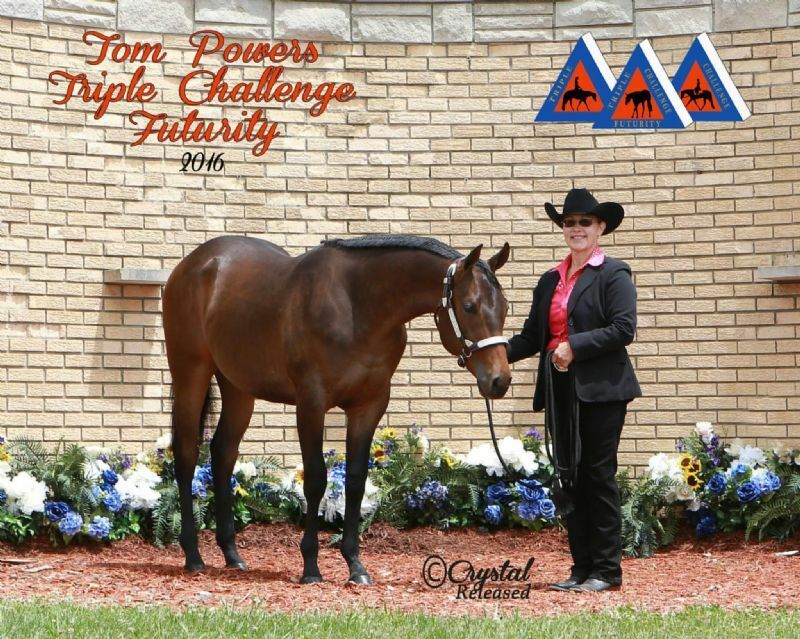 Congratulations to CMeyer Performance Horses on their acquisition of this great mare! Wishing you the best of luck in the future! 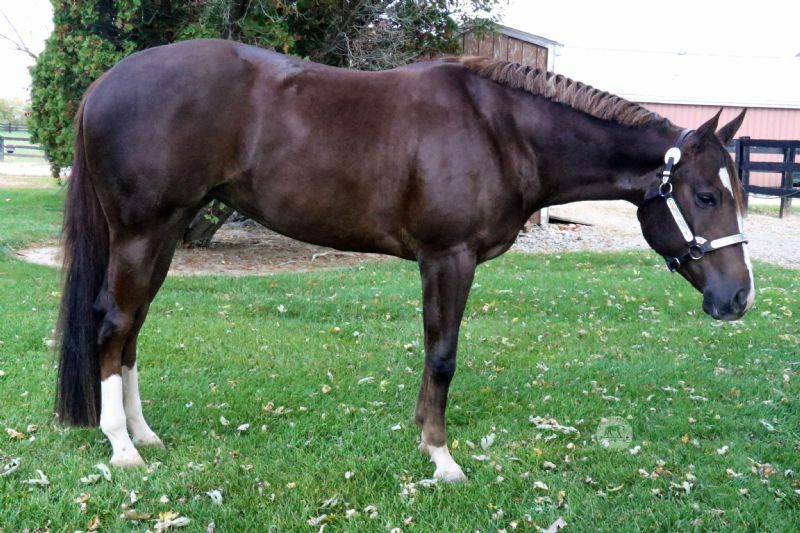 Congratulations to Donna Russeau-Kaufman on the purchase of this wonderful gelding! Best wishes and continued success in the future. 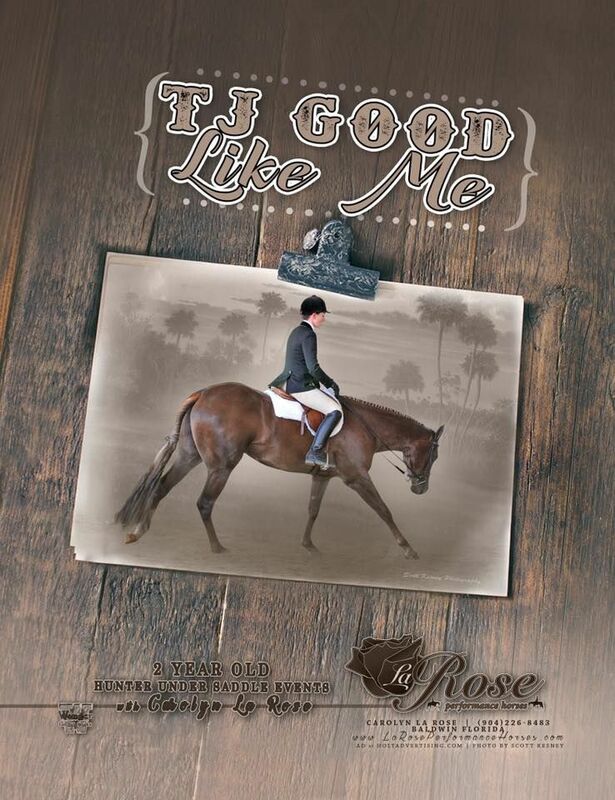 Congratulations to Leslie Grinage, and best wishes for continued success!! 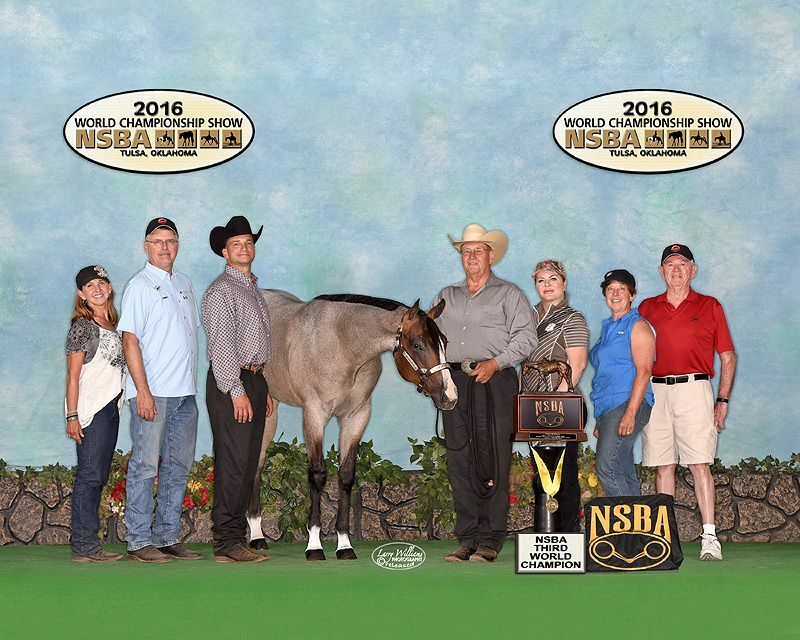 Congratulations to Chuck & Cindy Fletcher of Ohio, for purchasing the full sibling to TJ Just Expect Gold. 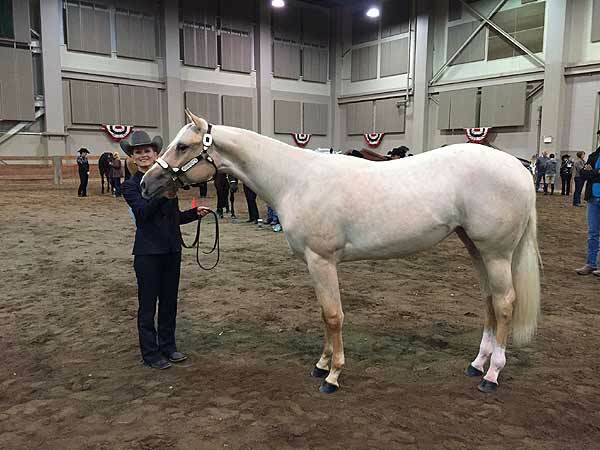 Congratulations to Amanda Wooten of Castle Rock, CO, on the acquisition of this gelding! We are excited to see what the future holds for this pair! Congratulations to Jennifer and Shelby McIlwraith on their purchase of Bentley. Watch for them showing under the guidance of Rick Fleetwood of Ontario.